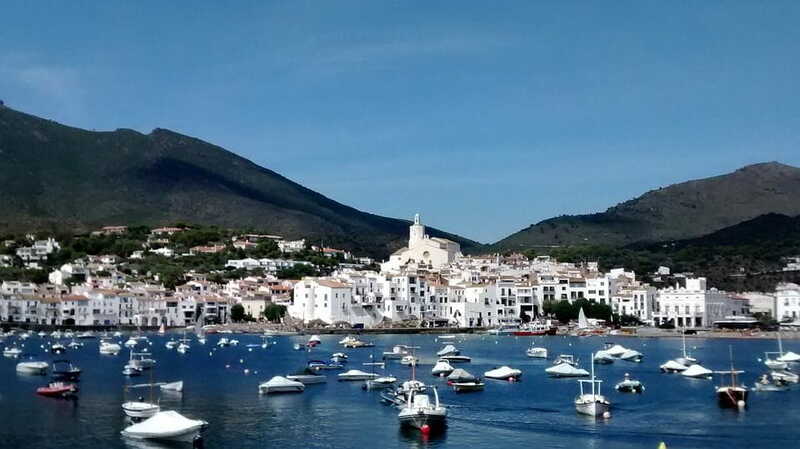 10 km away from Pineda begins the Costa Brava and the province of Girona. 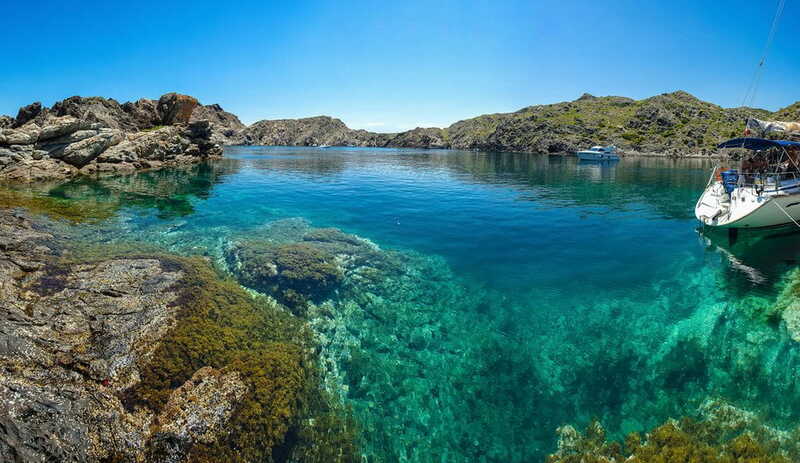 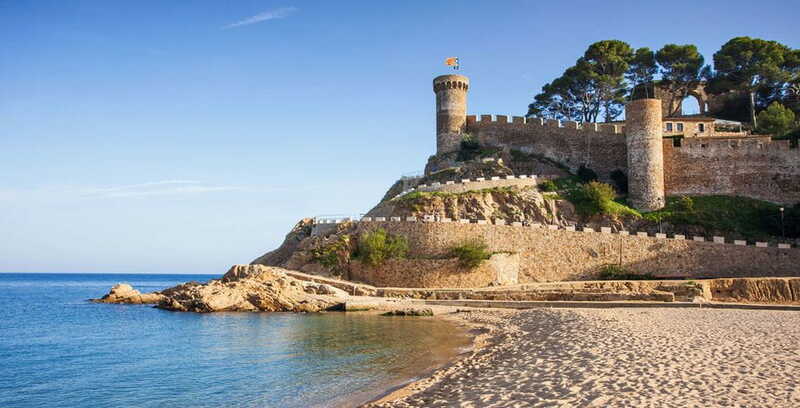 With idyllic coves and great beaches it is one of the most famous coastlines in all the Mediterranean. 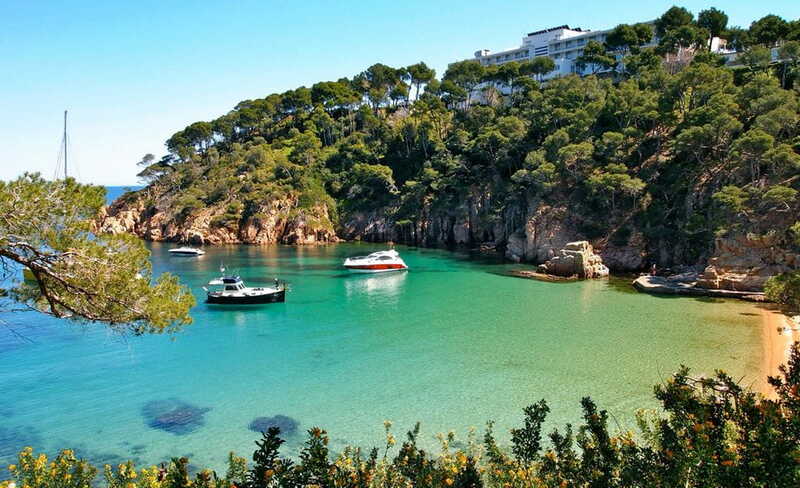 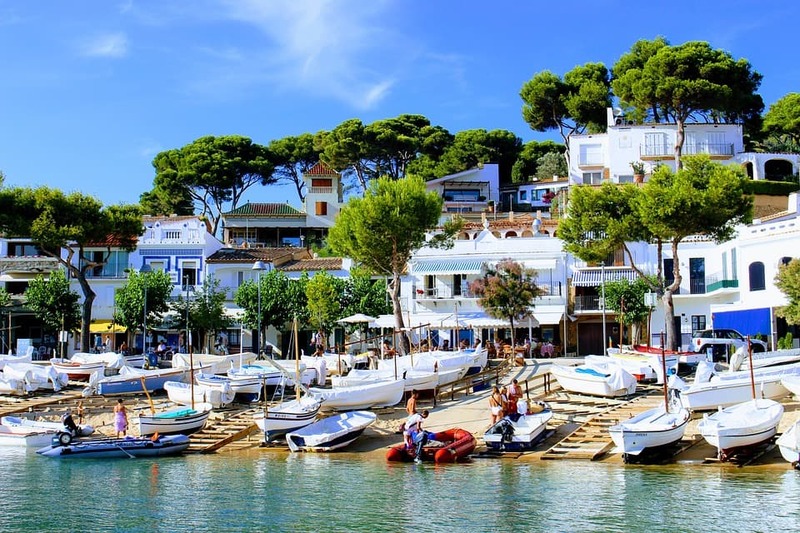 Costa Brava can be reached by car, train and bus combination or boat trips. 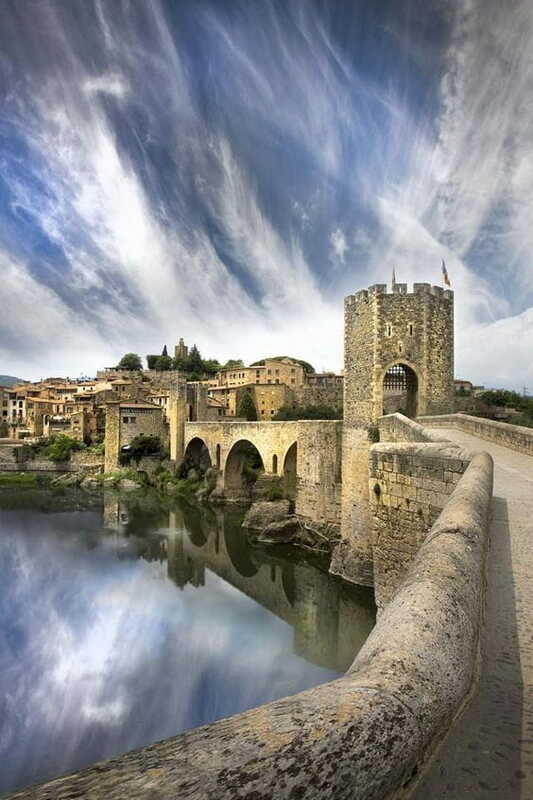 The province of Girona has a great diversity of natural spaces and an extraordinary cultural and gastronomic heritage. 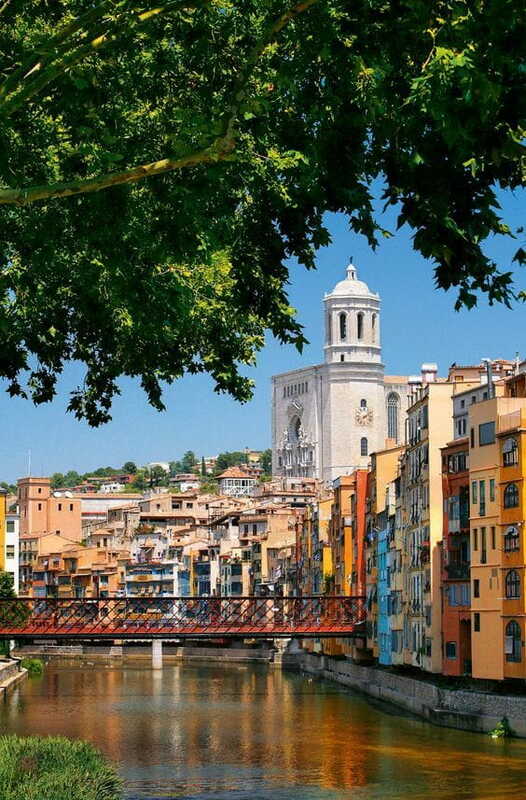 Girona is a half hour away by car or an hour by train.